The market dynamic started adjusting in March. Then, Ontario Fair Housing Plan was introduced on April 20th. There seems to be more uncertainty than resolution. We have been seeing buyers and sellers sitting out to "wait-and-see." Changes take time to digest. 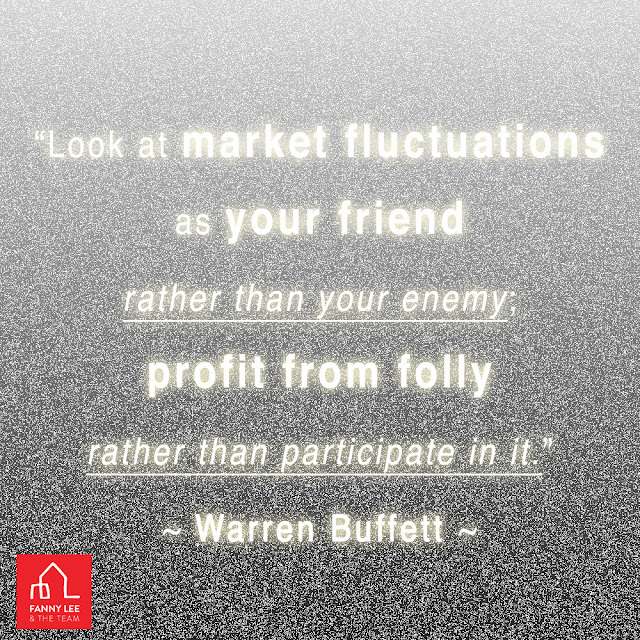 We have selected a piece of wisdom from billionaire Warren Buffett as our #TuesdayQuote. Hope this will enlighten.